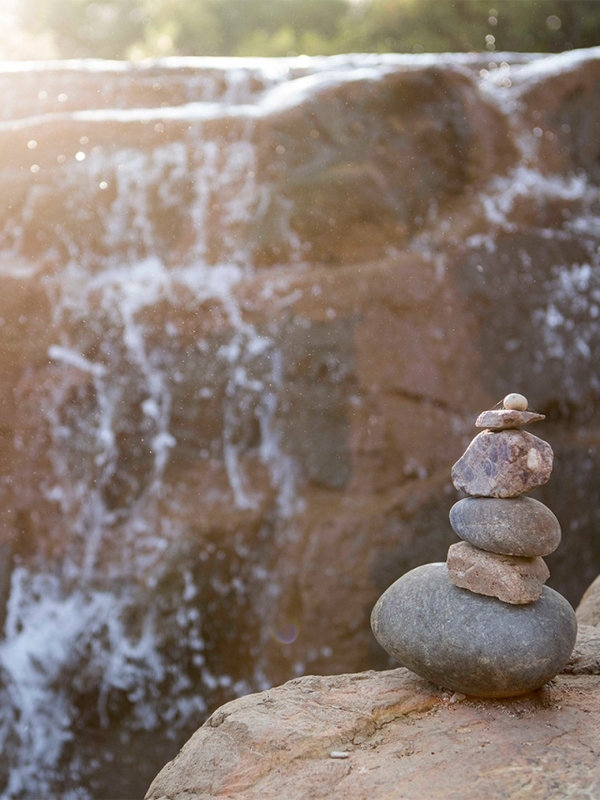 Create a life in balance at Miraval—a healing sanctuary of surrender and discovery where nurturing specialists guide you through mindful experiences. Explore our full-scale, inclusive Miraval Resorts, or one of our freestanding Life in Balance Spas. Your journey begins in the present moment, at the junction of purpose and imagination. 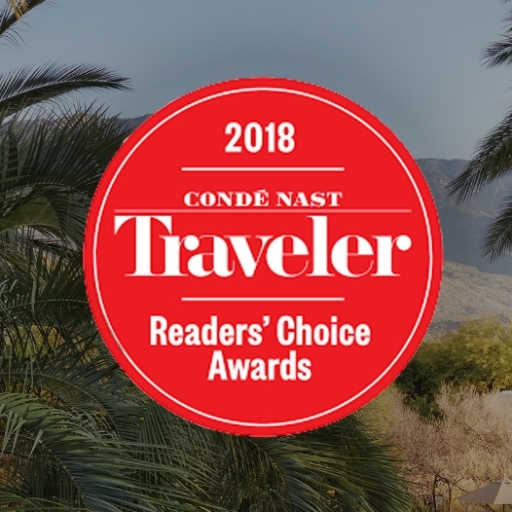 We are honored to be named a “Top Resort in the Southwest” by Condé Nast Traveler and featured in Forbes about the future of Miraval. Providing meaningful and mindful moments to the world is our highest honor. Slow it all down—or put things in motion—with activities and experiences that help you live your best life. Part of staying in balance is learning how to move in time, with grace, intention, and authenticity. Inclusive always includes you first. All resort stays include elegant accommodations, gourmet meals, unlimited smoothie bar, and fresh snacks all day. 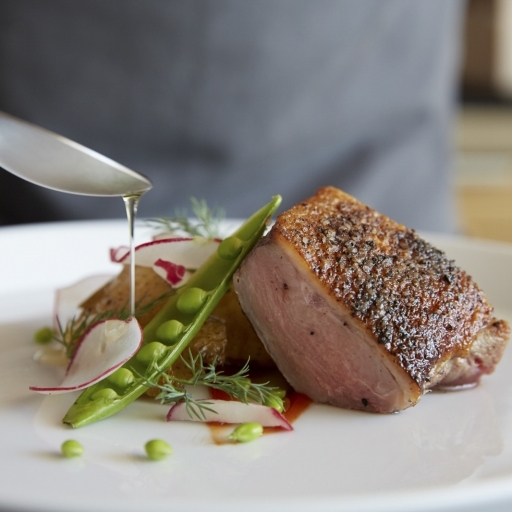 Choose from an array of complimentary wellness activities, lectures, and fitness classes weekly. Enjoy our on-site swimming pools and 24-hour access to our state-of-the-art Body Mindfulness Fitness Center. 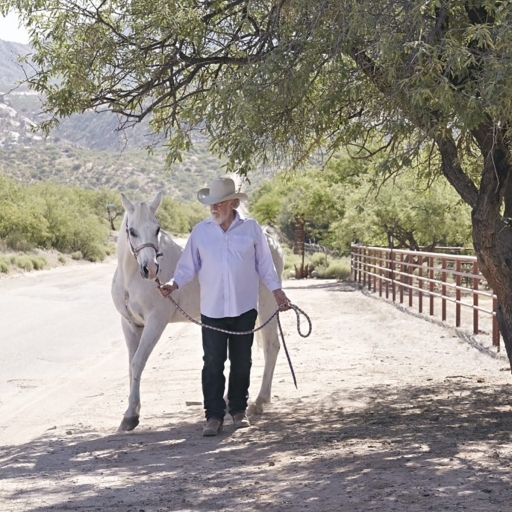 Miraval is a no-tipping resort. 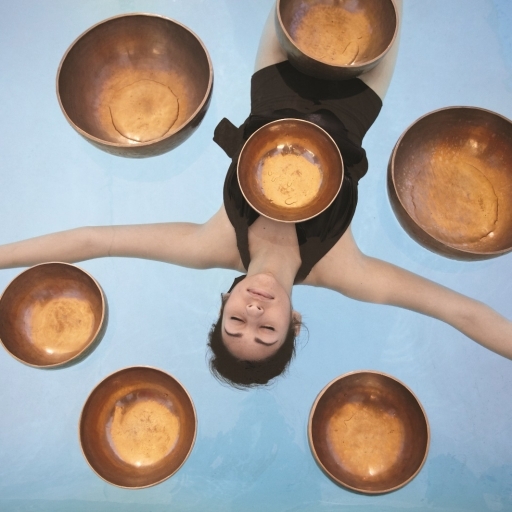 Indulge your senses and elevate your physical, emotional, and spiritual wellbeing with globally influenced therapies.